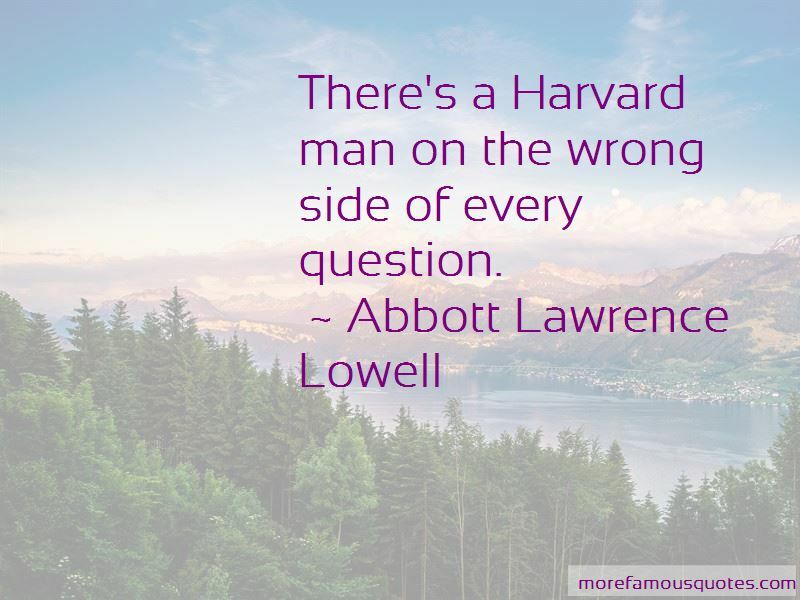 Enjoy the top 7 famous quotes, sayings and quotations by Abbott Lawrence Lowell. 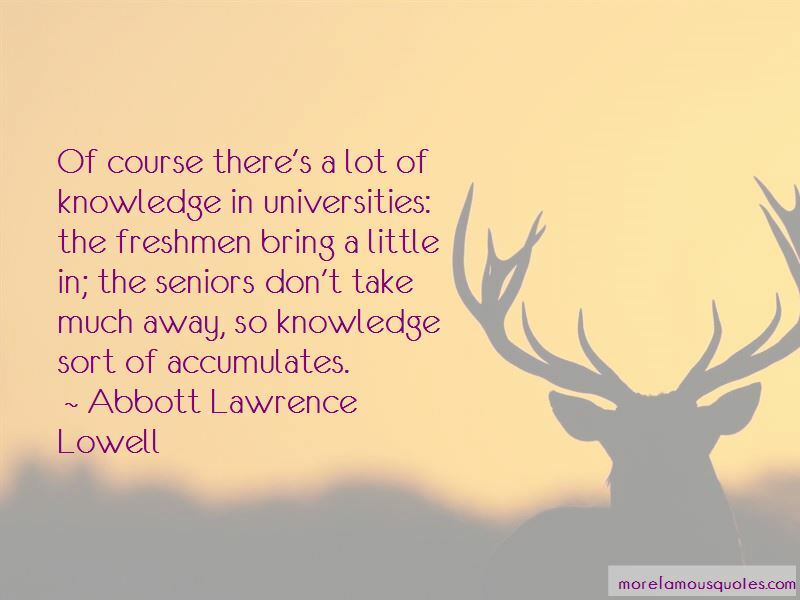 The mark of an educated man is the ability to make a reasoned guess on the basis of insufficient information. All social life, stability, progress, depend upon each man's confidence in his neighbor, a reliance upon him to do his duty. Pleasure is a by-product of doing something that is worth doing. Therefore, do not seek pleasure as such. Pleasure comes of seeking something else, and comes by the way. 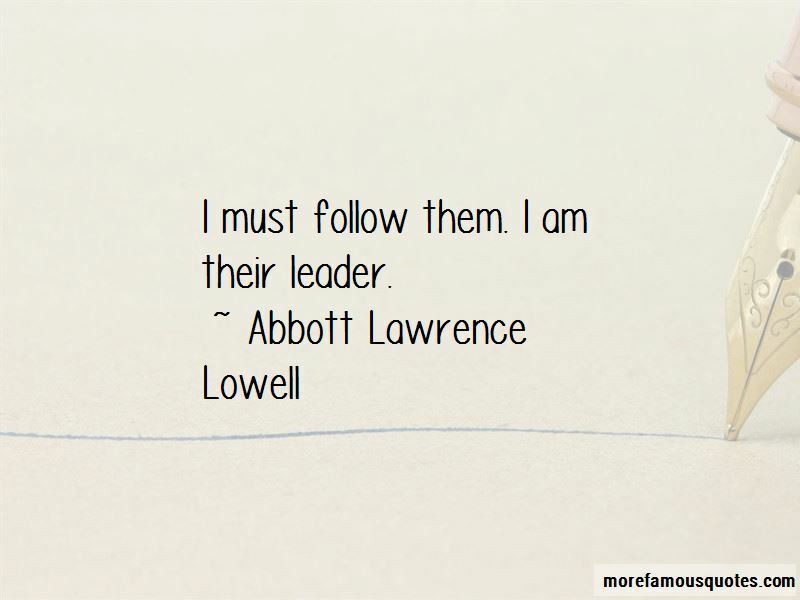 Want to see more pictures of Abbott Lawrence Lowell quotes? 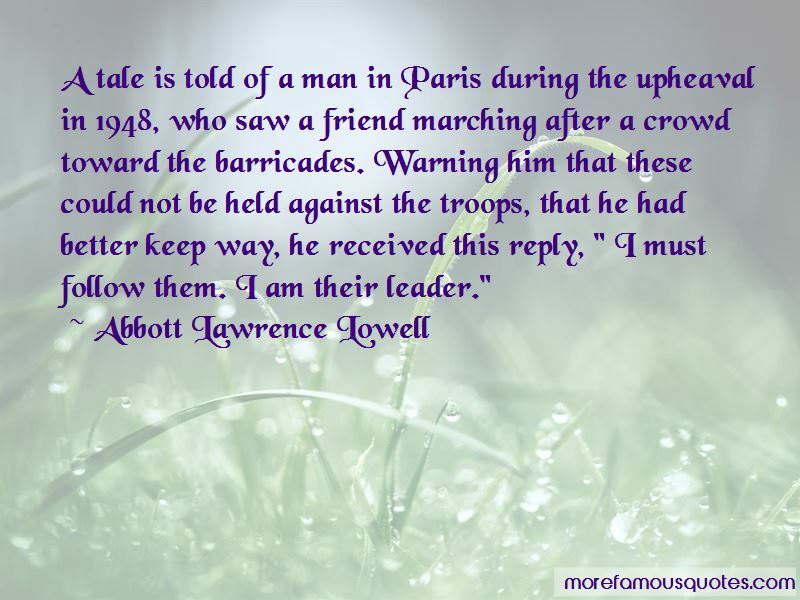 Click on image of Abbott Lawrence Lowell quotes to view full size. “With over a 10th of the users from the country, India is one of the biggest markets for WhatsApp, he said, adding connecting” — Anonymous.